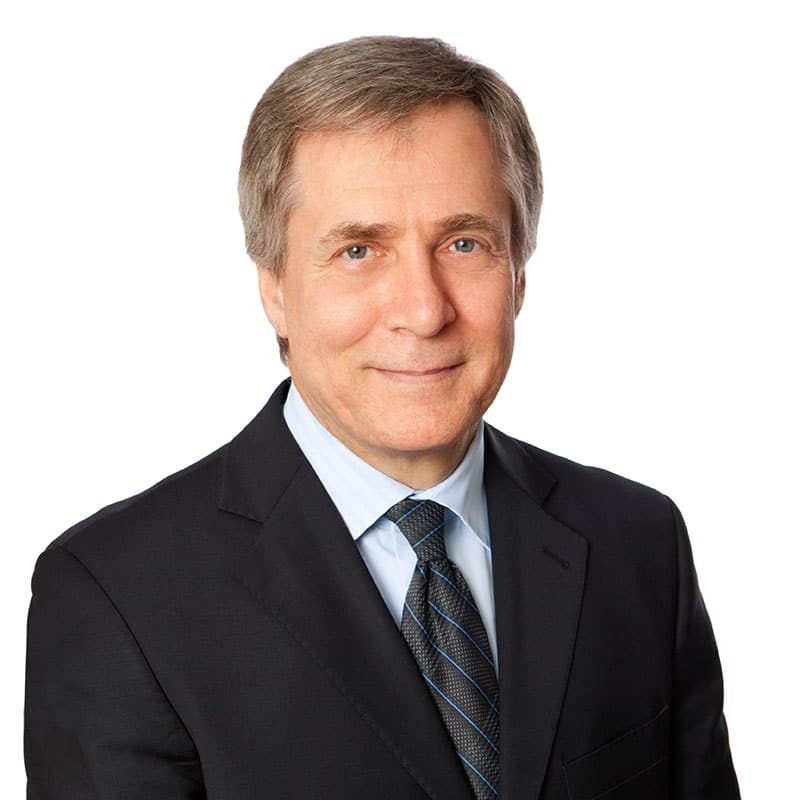 Jonathan Cooperman is a Partner Emeritus at Farber and is the Leader of the Fraud, Forensics & Asset Recovery, and Litigation Support practice. His practice focuses on fraud investigations, forensic accounting, and asset recovery, particularly in uncovering and recovering assets for victims of fraud around the world. With 35 years of insolvency and investigations experience, Jonathan’s assignments have encompassed a wide range of companies—both public and private—which include high tech, investment, manufacturing, restaurant, entertainment, distribution, service, and retail businesses. He has acted on behalf of major banks, secured and unsecured creditors, as well as debtors and government regulators. He is experienced in performing fraud and forensic investigations, financial reviews, business viability assessments, and receivership and bankruptcy enforcement proceedings. Throughout his career, Jonathan has been involved in fraud related engagements starting with extensive participation in the $152 million fraud arising from the well-known “Greymac affair.” Most recently, he led the receivership team for a $100 million “tooth whitening” Ponzi scheme fraud with activities in multiple jurisdictions including Costa Rica, Jamaica, Belize, California, and Switzerland. Jonathan also directed the insolvency proceedings of a public high-tech incubator company which spent US $83 million in the 19 months prior to its insolvency. The company, which was traded on three exchanges, had approximately 400 million shares issued to 65,000 shareholders. The result was seven different insolvency proceedings were undertaken in Toronto, Ottawa, Montreal, New York, and Virginia. Jonathan has lectured to bankers and lawyers on forensic investigations in fraud proceedings as well as various bankruptcy and insolvency matters including inventory financing and monitoring, credit enforcement, and dealing with the management of companies in financial difficulty. Jonathan has a particular interest in litigation funding (access to justice), especially as it applies to helping fund cases to assist victims of large-scale fraud. He has spoken on panels to groups in Canada and around the world regarding this matter.